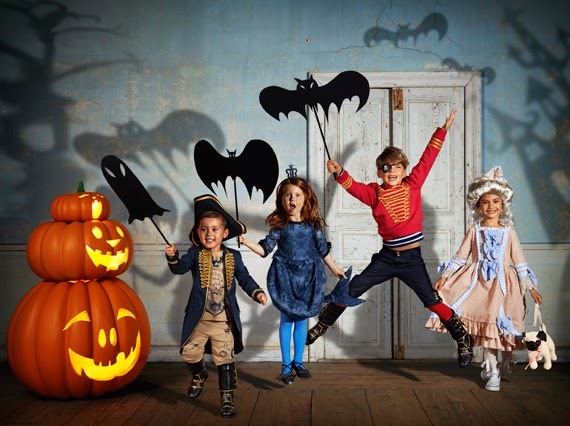 H&M has released a special dress-up collection named ‘All For The Children’, inspired by 18th century masquerade balls - just in time for Halloween! 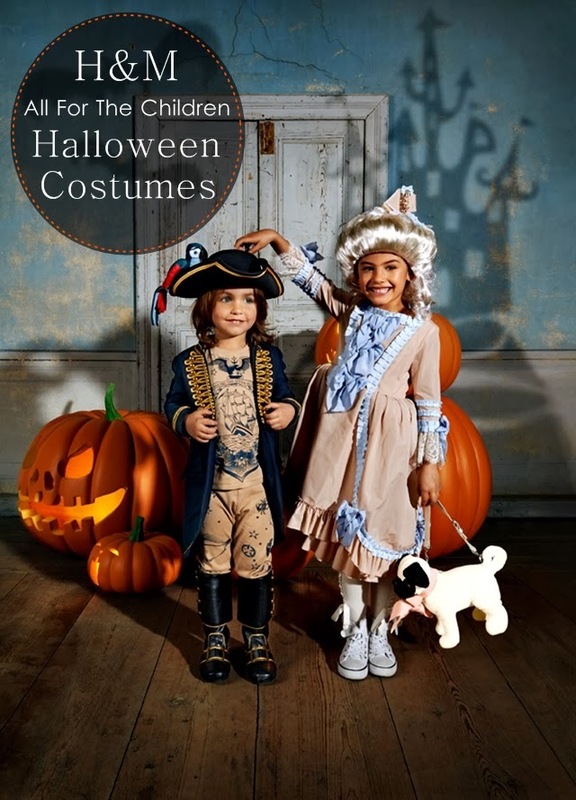 I mean, could there be anything cuter than a mini Marie Antoinette or a petite pirate at your door? 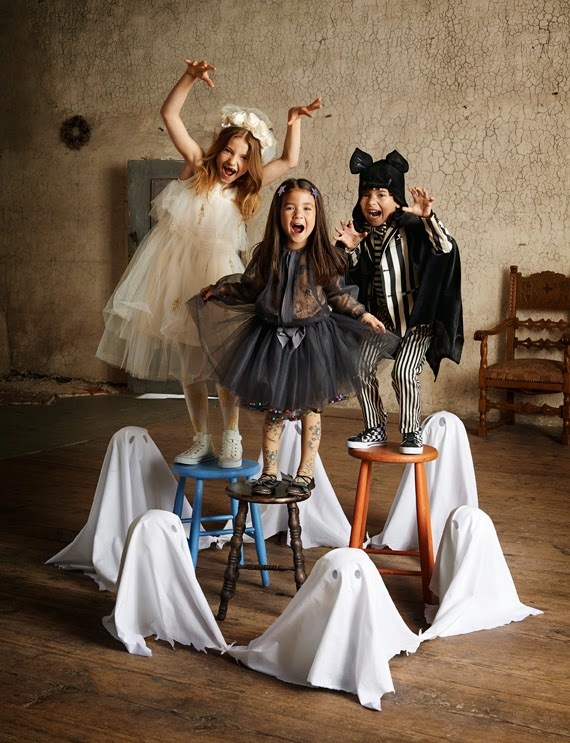 This collection features adorable costumes for boys and girls, including mermaid costumes, bat capes, skeleton jumpsuits, and more. 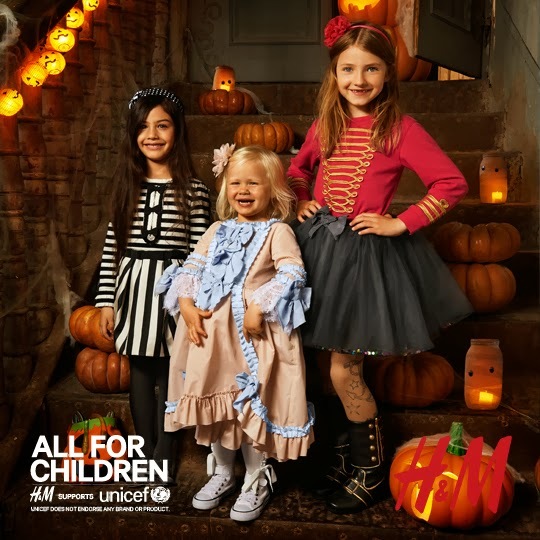 But not only are they frighteningly cute, they also come with sweet benefits with 25% of all sales going directly to support UNICEF’s All for Children projects in Bangladesh. Now that’s something to celebrate! 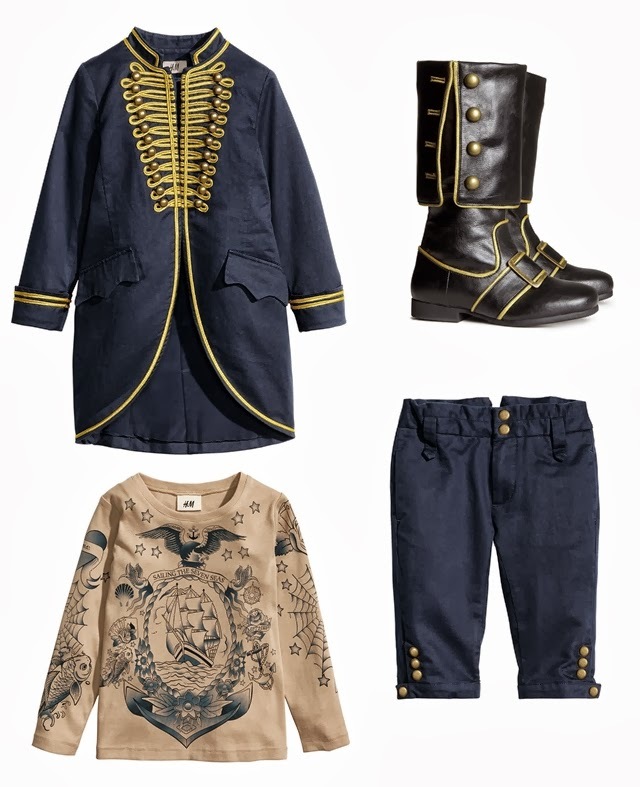 They are SO cute and look really well made. I love the big powdered wig! I know, me too! 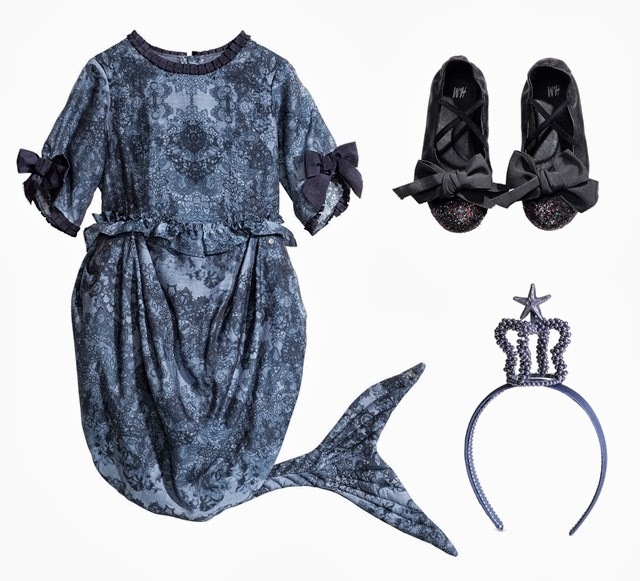 They would be cool just for playing dress-up too.